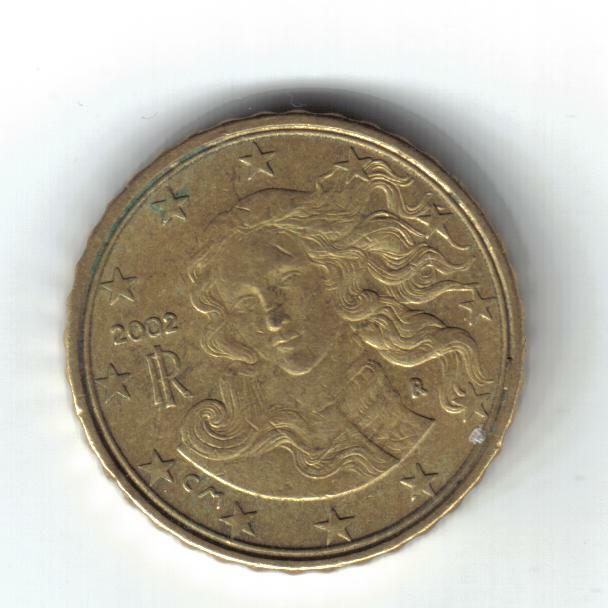 10 Cent 2002 - The coin have a double ring, thanks to MonedaMania for the picture. 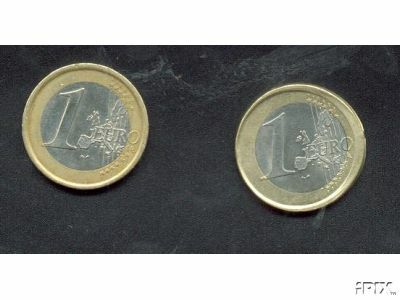 Another imgae with 10 cent double border, coutesy of jozef s., thank you for nice images. 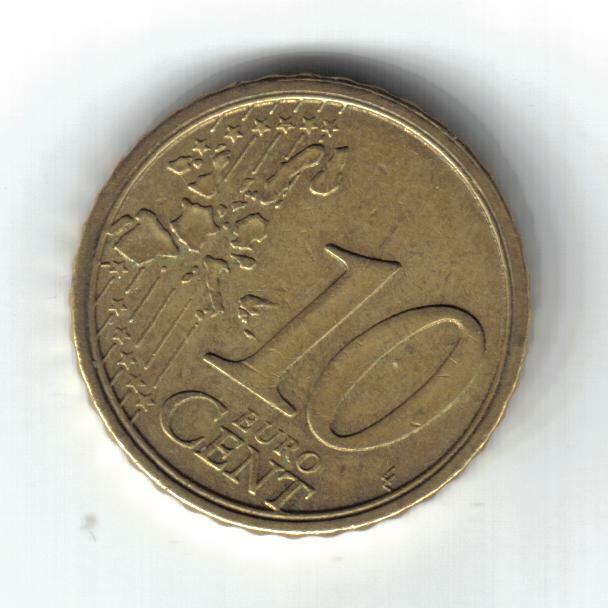 This is 1 Euro off center from Italy 2002. 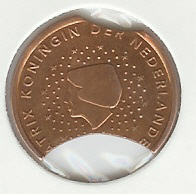 In the images the coin is compared with a normal one. 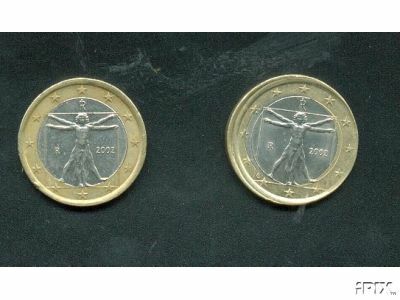 1 Euro 2002 rotated 90°. 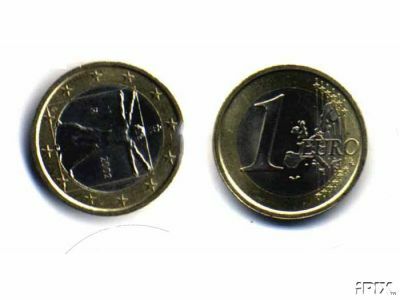 Founded on E-buy.